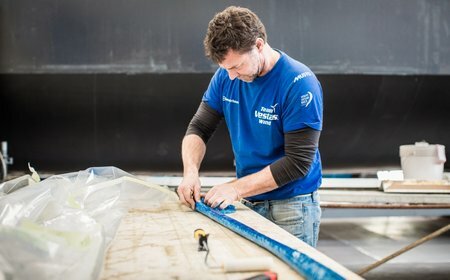 Most of Team Vestas Wind crew members have been reunited in Bergamo, Italy, at the Persico shipyard where the rebuilt process progresses swiftly and on a very tight schedule to make it possible for the boat to be in Lisbon, ready to join in for the last legs of the Volvo Ocean Race (see full story below). 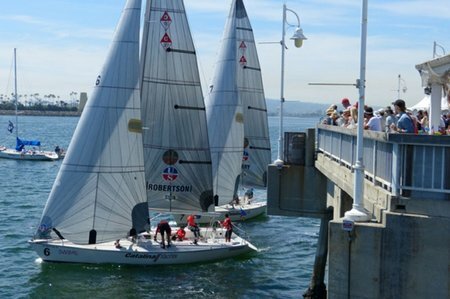 London, UK (29th April, 2015): Next week the Long Beach Yacht Club in California will play host to the two opening events of the 2015/16 World Match Racing Tour season, The Ficker Cup and Congressional Cup. 1st May 2014: Anything from Optimist dinghy’s, wind surfers, off the beach catamarans, one design Platu 25’s, to keelboats and multihull’s are ready for battle at Ocean Marina Yacht Club on Jomtien Beach, South Pattaya. 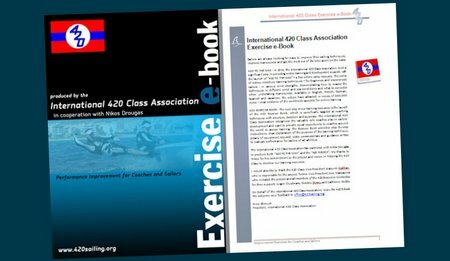 The organisers have achieved their aim of building an International standard regatta, that top sailors from around the world can take part in. This is the only regatta in Thailand conducted from a marina and as it is Southeast Asia’s largest marina, it provides an ideal in-water and onshore base for the regatta. With over 200 boats and 700 sailors, from more than 30 countries descending on Jomtien, to take part in the award-winning event, we can expect another successful regatta and multi-million baht boost to Greater Pattaya’s tourism earnings. VALENCIA. (29 April 2015) – While the tuning and training process for latest generation of new TP52s revs up through the gears this week and into the weekend, the fact that the first races of the highly anticipated 52 SUPER SERIES are looming just around the corner was highlighted today with the lauch of the Ford VIGNALE Valencia Sailing Week at the iconic Veles e Vents building today. 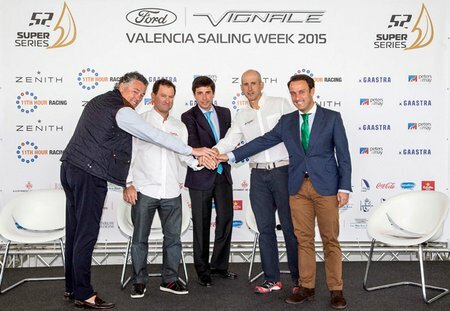 Ford VIGNALE Valencia Sailing Week is now less than four weeks away. 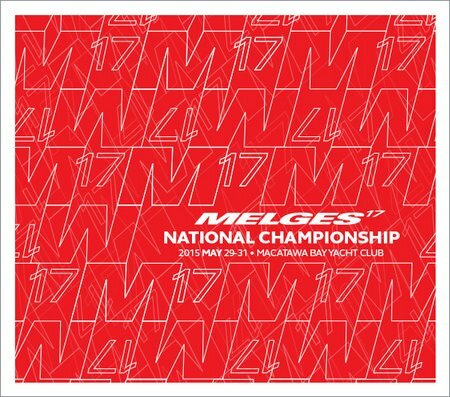 The prestigious regatta, which raises the curtain on the 2015 52 SUPER SERIES, starts on 18th May with the first points of the season on the table. Nine brand new TP52s and three established well known boats will comprise the biggest and most competitive 52 SUPER SERIES regatta yet. The twelve TP52s represent nine different nations. Racing runs through until Saturday 23rd May. Scenic sailing at the Scottish IRC Championship 2014. 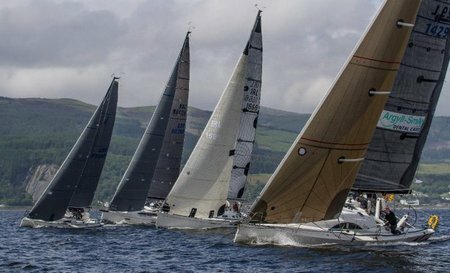 If you are looking for some new challenges in your racing schedule this year, why not head off and enjoy competing in different fleets, conditions, and scenery in one of the many GBR IRC Championships. 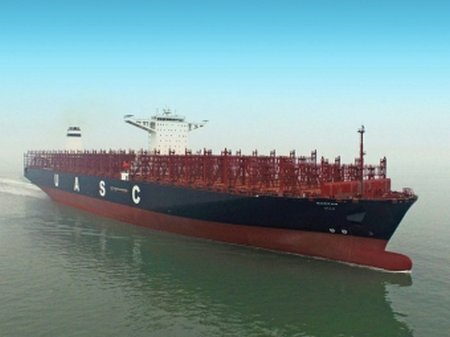 April 29, 2015—The DNV GL classed Barzan is the first in a new class of ultra-large container vessels that will be the largest in UASC’s fleet to date. They will set new standards for fuel and energy efficiency as a result of optimized vessel design and an array of propulsion and equipment efficiency technologies. The ISAF Sailing World Championships in Aarhus in 2018 will be the biggest World Championships ever. This was the message when the contract was signed today between the organisers and the International Sailing Federation, ISAF. 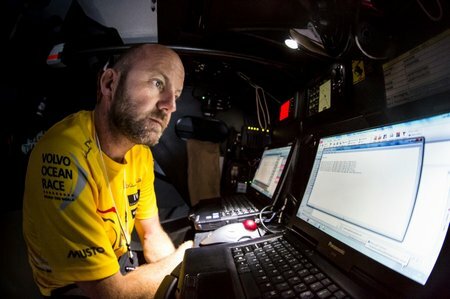 Overall leaders Abu Dhabi Ocean Racing (Ian Walker/GBR) positioned themselves ominously at the head of the fleet midway through Leg 6 on Wednesday as the six boats continued to jostle for position (full story below). ALICANTE, Spain, April 29 – Overall leaders Abu Dhabi Ocean Racing (Ian Walker/GBR) positioned themselves ominously at the head of the fleet midway through Leg 6 on Wednesday as the six boats continued to jostle for position.